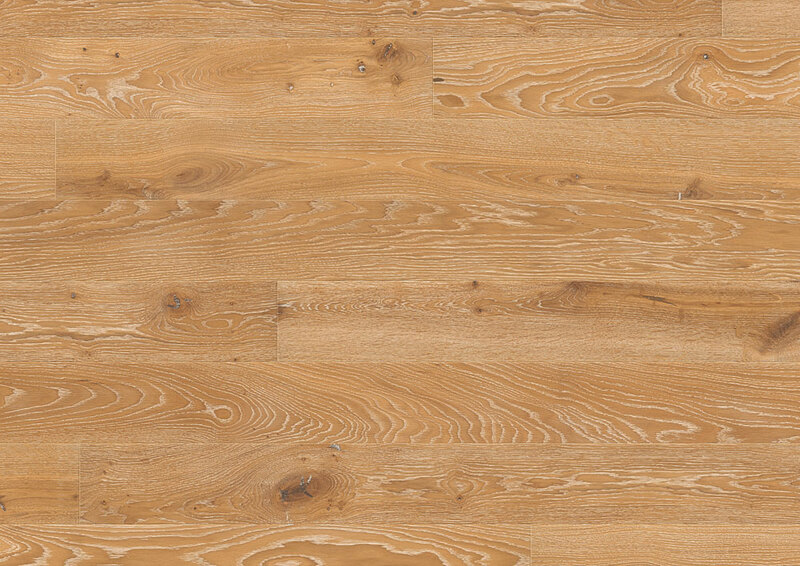 BOEN solid boards are finished with NaturalPlus Oil and dried in the air according to the traditional technique. 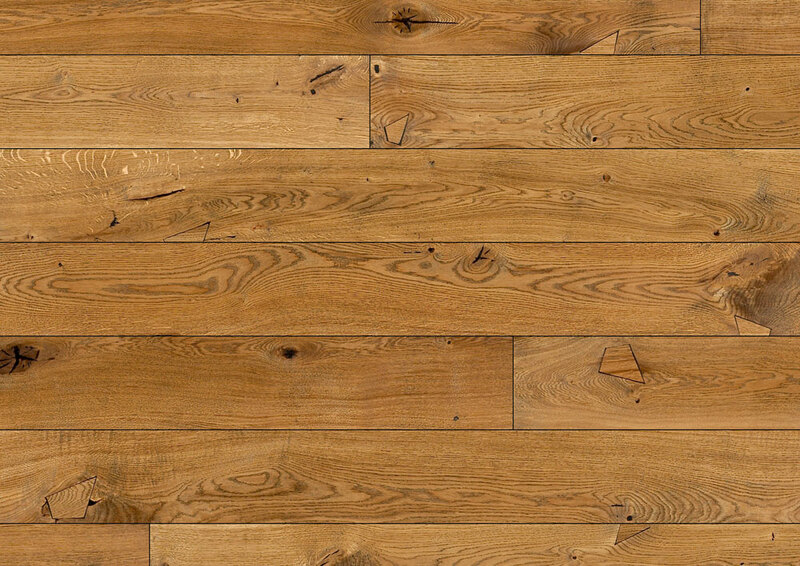 This way, they are perfectly protected and the lively character of the wood is maintained. 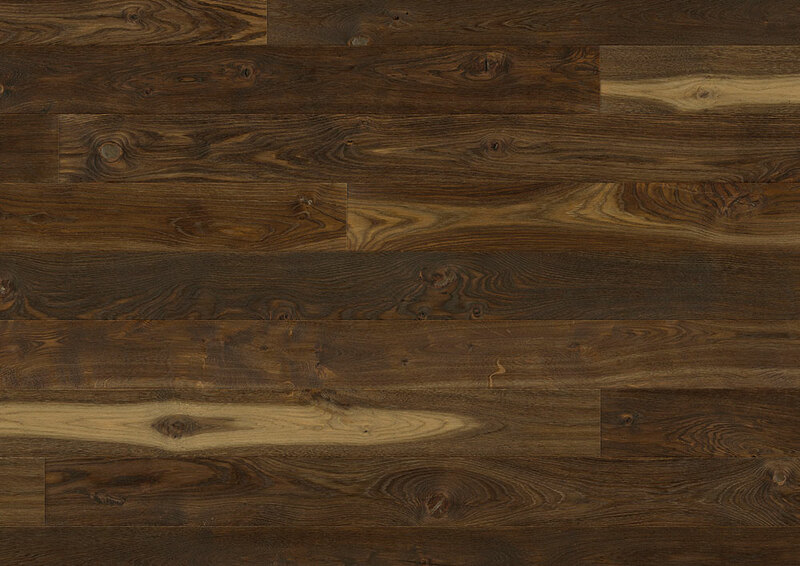 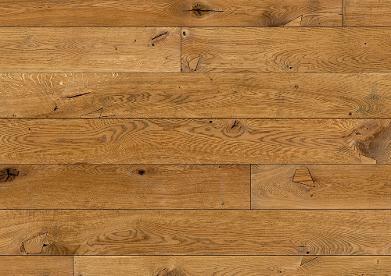 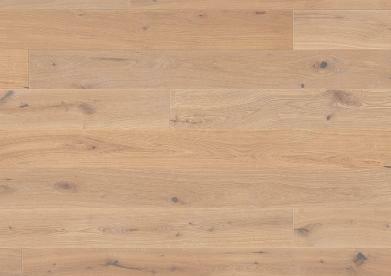 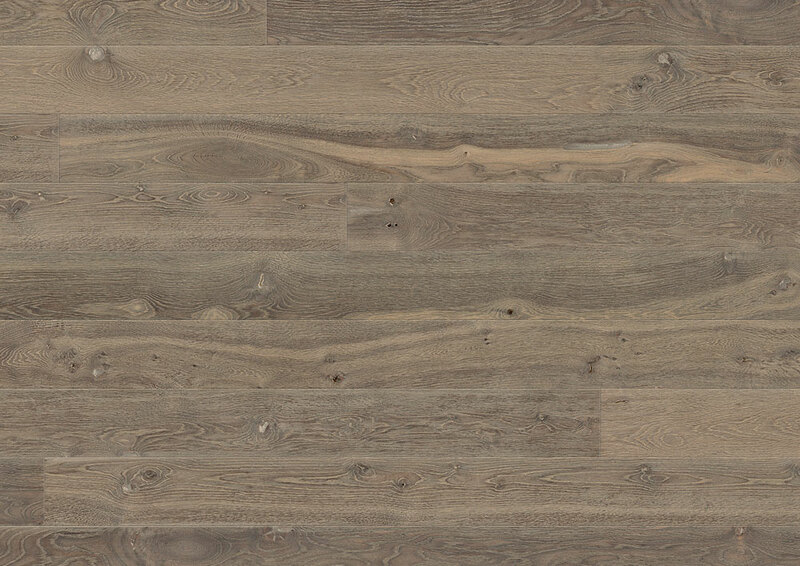 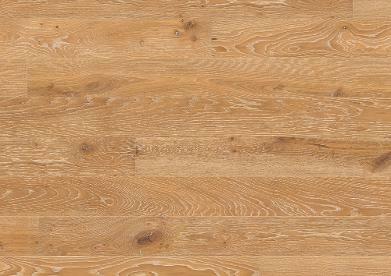 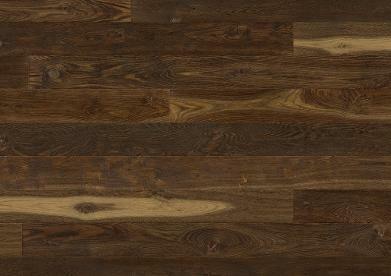 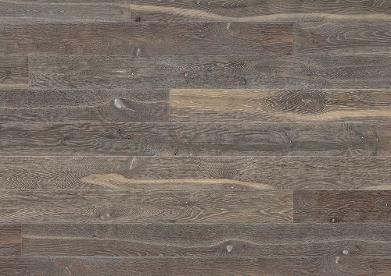 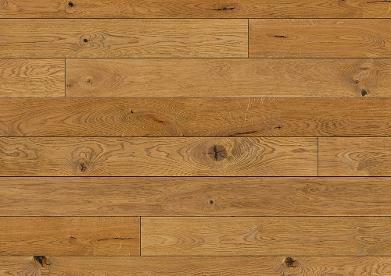 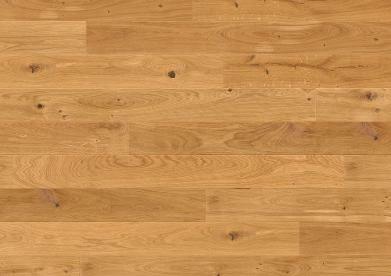 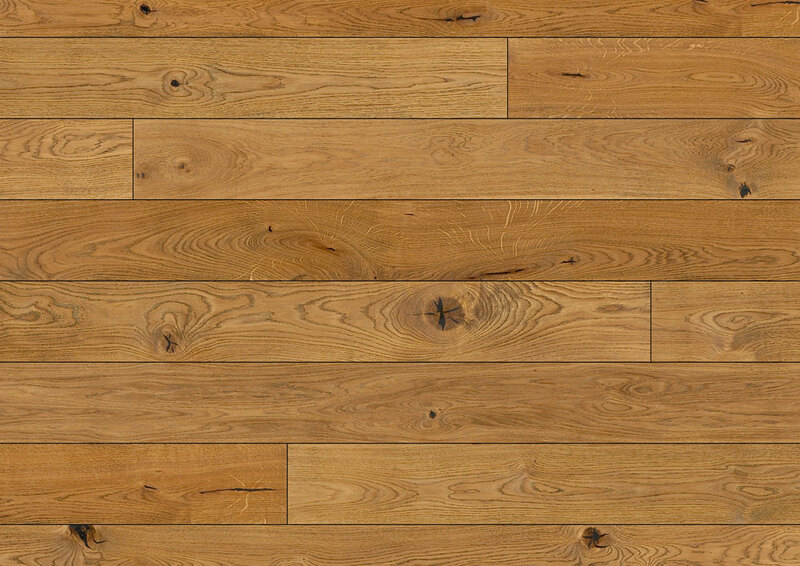 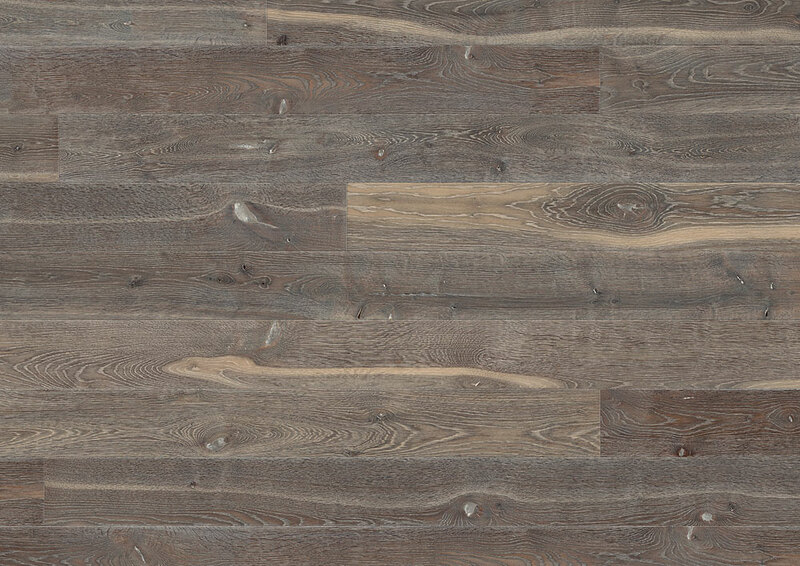 Solid Planks is available in three different widths: 137mm, 162mm and 187mm. All items have a circumferential micro bevel. 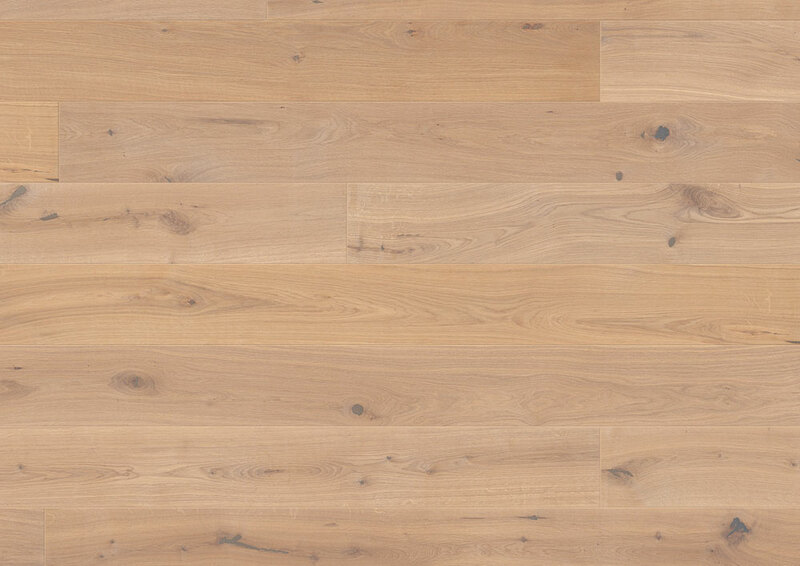 – 5 boards per pack, at least 3 in full length.